More and more schools are adding ST Math. ST Math is now available for 17 Title I schools that purchased the program last year. We will be adding 20 more Title I schools in November, and non-Title I schools starting in January. Please check with your child’s teacher to see if your school is an ST Math school. What is My Virtual Backpack ? 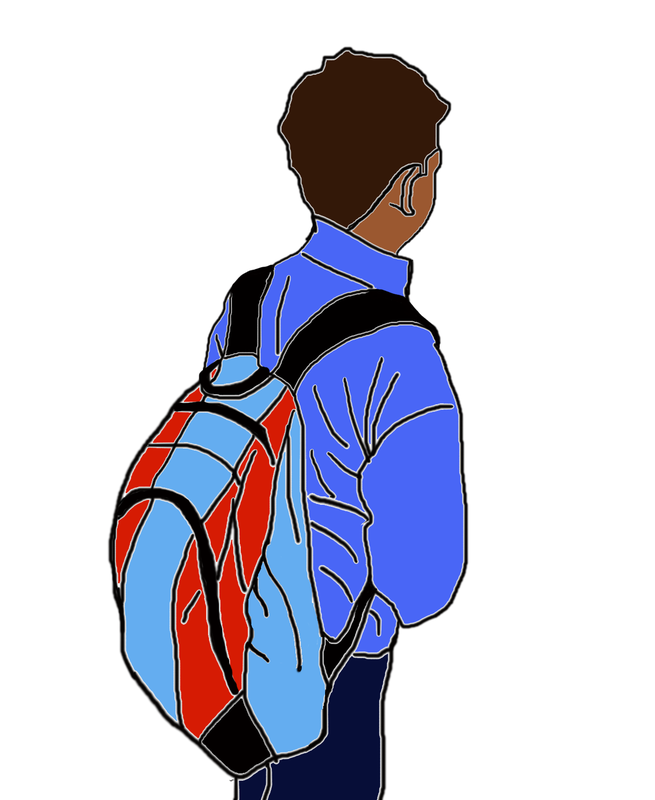 My Virtual Backpack is a collection of reading resources for all students in grades K - 12. Students can use these resources to extend thier reading Beyond The Classroom. Students will choose from three websites to participate in reading and will be able to earn incentives and check out ebooks online. Click here to learn more about the programs available in your Virtual Backpack. ThinkCentral is a Houghton Mifflin Harcourt website that provides access to digital materials associated with Houghton Mifflin Harcourt products. Houghton Mifflin Harcourt is one of the world’s longest-established publishing houses, specializing in dynamic learning content for students, teachers and parents. If you need help logging in, click on the How it works link. Seasonal change is all around us. Children see it in the length of a day, in the appearance of a flower, in the flight of a butterfly. 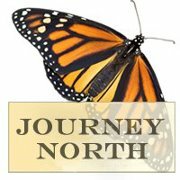 Journey North is a free internet-based program that explores the interrelated aspects of seasonal change. InSync Education is an ambitious attempt to join parents and teachers in a collaboration to support the academic success of our children. We believe there is no work greater, and no stakes higher, than the preparation of the next generation. Learn American English Online! is a free website for students and schools across the U.S. and around the world. There are seven levels of instruction: blue, red, yellow, green, purple, orange and violet. Founded in 2011, ScootPad is on a mission to revolutionize personalized learning using advanced technology and data science.